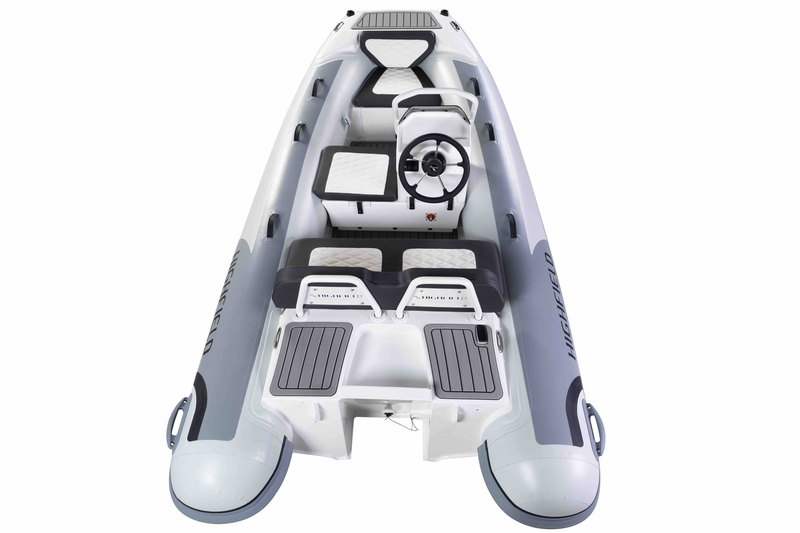 Highfield Boats, the world’s largest manufacturer of aluminum-hull rigid inflatable boats (RIBs), is proud to announce that it will launch its new Classic Deluxe RIB series with the CLDL360 at the Progressive Miami International Boat Show on Feb. 14–18, 2019. The new CLDL360 will be on display at Highfield Booth, #C231 in C Tent at the boat show, along with a variety of other Highfield RIBs. 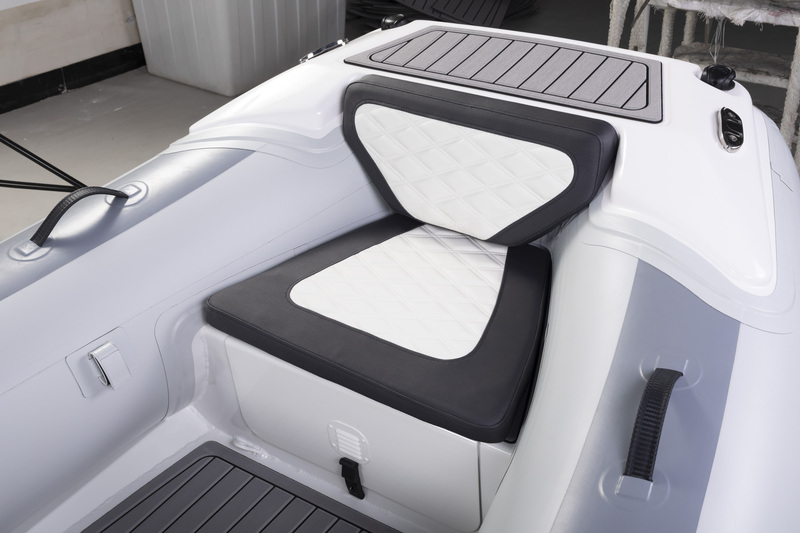 40 hp outboard capacity for higher performance. Foot pump, oars repair kit. Weight (w/o motor): 384 lbs.